Alison draws on many years' experience researching natural remedies and products to use for health, home care and cleaning in her articles. Static Cling Can Be an Embarrassing Problem! Have you ever walked into a room only to discover that your skirt or dress was bunched up in your slip? Or maybe you once shook a friends hand and felt a jolt of electricity rush up your arm? 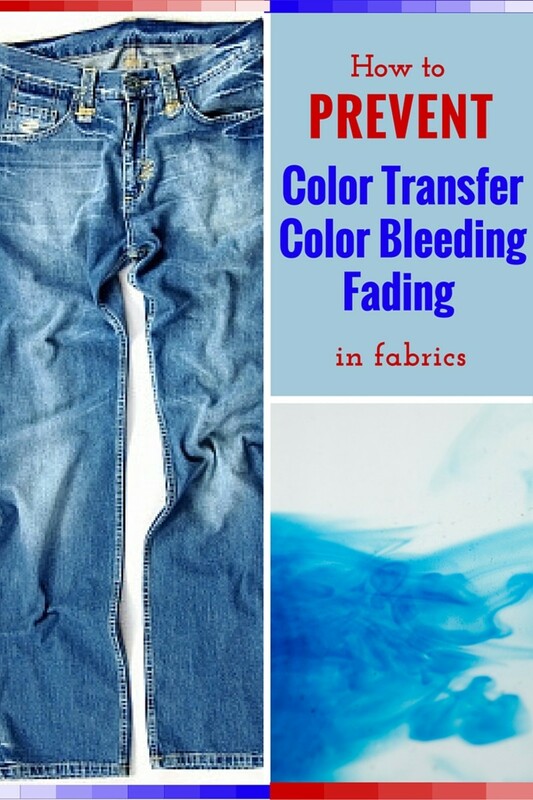 If so, read on to find out how to make your own remedies for the problem of static cling. 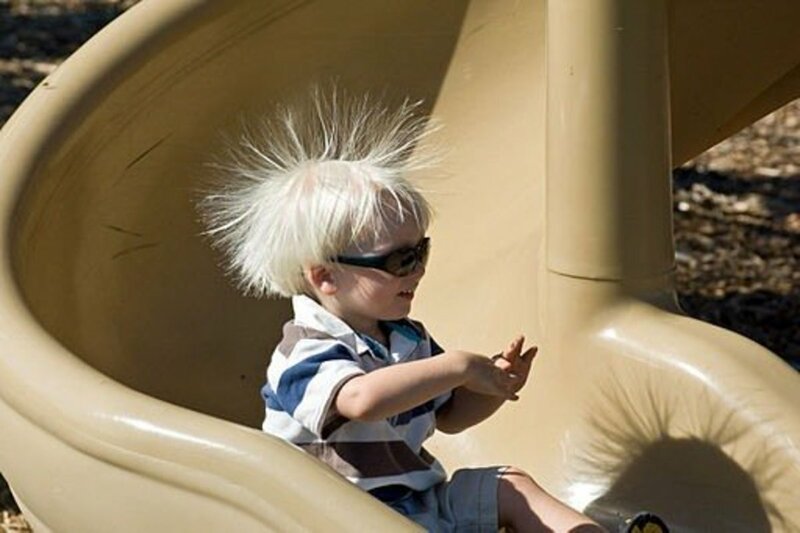 The reason for these phenomena is static cling. Thanks to science and research, man has come up with numerous techniques to get around this embarrassing, relentless and annoying problem. Today, there are fabric softeners, dryer sheets and static-guard sprays (among others) that you can use to keep static cling at bay. Our anti-static spray, fabric conditioner and tumble dryer sheets recipes will help you to eliminate the embarrassing problem of static cling! Lastly, you will learn one simple trick that will surprise you but which you can use anywhere if you are caught out by static cling! 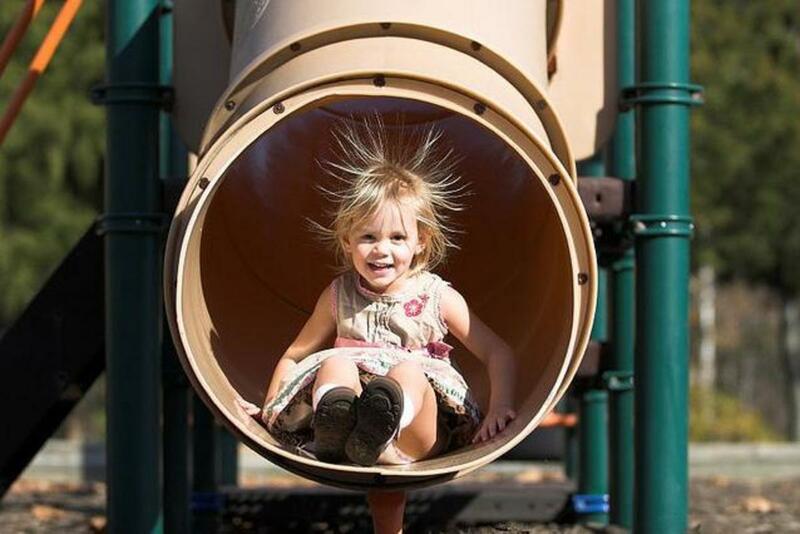 If you have ever experienced static, then you have something in common with the early Apollo astronauts! But after landing on the moon, their problem was far more serious. Moon dust clung on their tools and spacesuits, causing great concern. 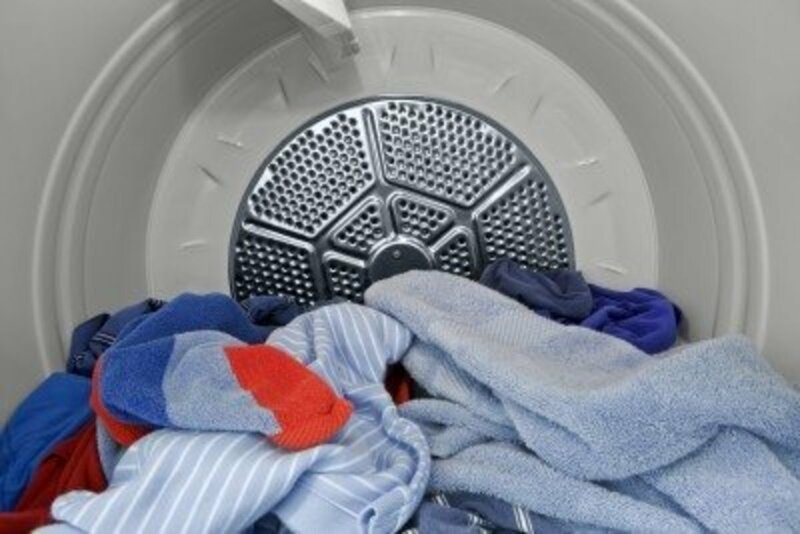 However, as much as using fabric softeners and dryer sheets may be effective in static control, they do contain toxins that cause great damage to your health as well as the environment. The chemicals used in fabric softeners are designed to be active on your clothes for a specific period of time. 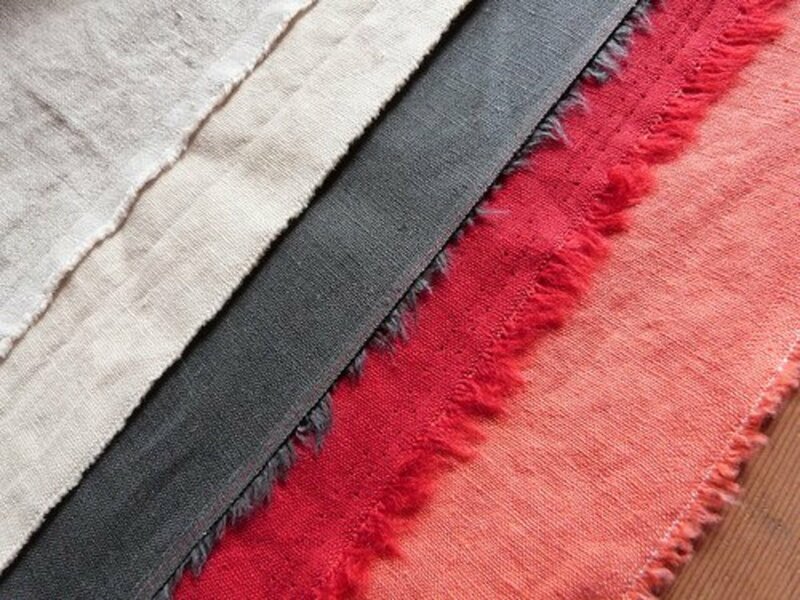 When their active period expires, they slowly seep out of the fabric and can be absorbed directly through the skin's pores or inhaled. As a result, you stand to be a victim of intoxication from chemicals like neurotoxic toluene, styrene (a carcinogen), tri-methyl-benzene and other respiratory irritants like xylene, thymol and phenol. Instead of using these chemical based products why not use environmental friendly remedies that you can make from the comfort of your home? The simplest and probably the cheapest way to develop your homemade fabric softener only needs you to have one ingredient: vinegar. Vinegar is effective, nontoxic, and anti-microbial. Additionally, it also helps in removing soap residue. 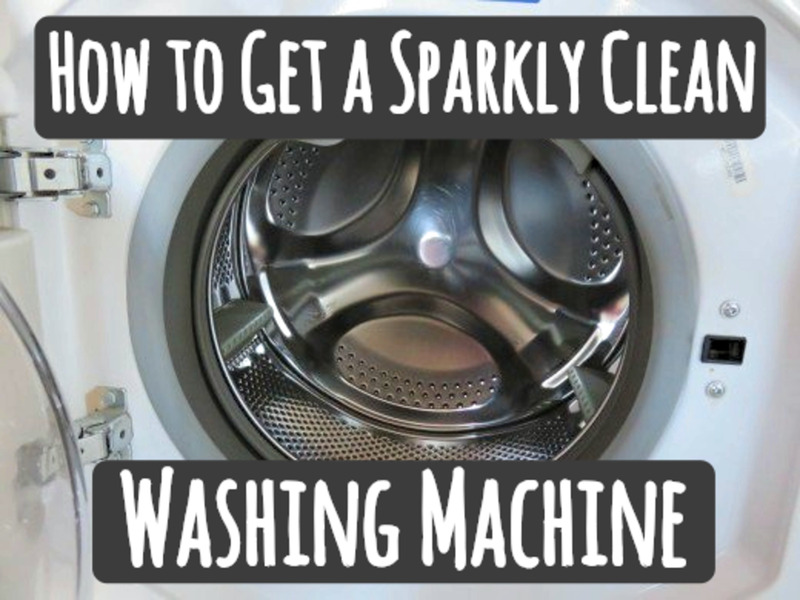 Just add this product while rinsing and you will have reduced static cling to a great extent. The second technique requires vinegar and another popular do-it-yourself cleaning agent, baking soda. Just mix vinegar and baking soda in a ratio of 6:1 (six parts vinegar to one part baking soda). Baking soda is not only a natural softener but it also deodorizes laundry. During the rinse cycle, only use ½ a cup and you will eliminate static electricity generation from your laundry. 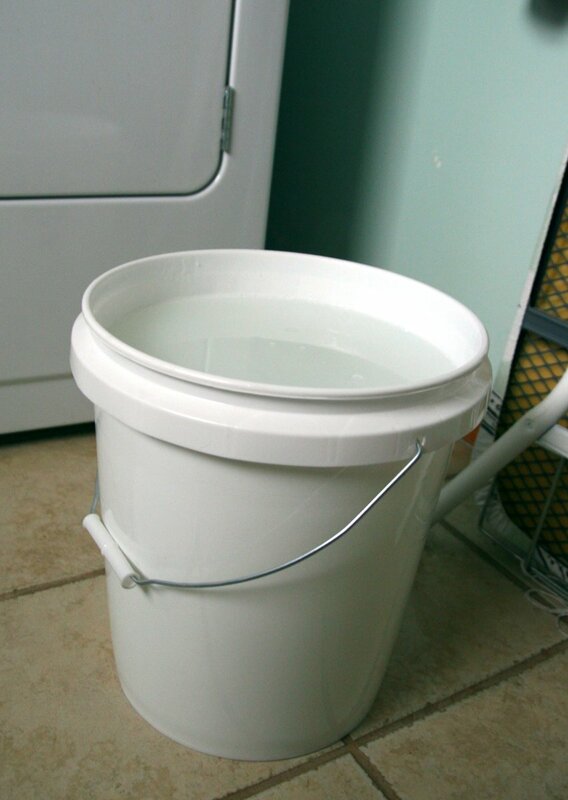 This is the most popular recipe for making homemade softener. 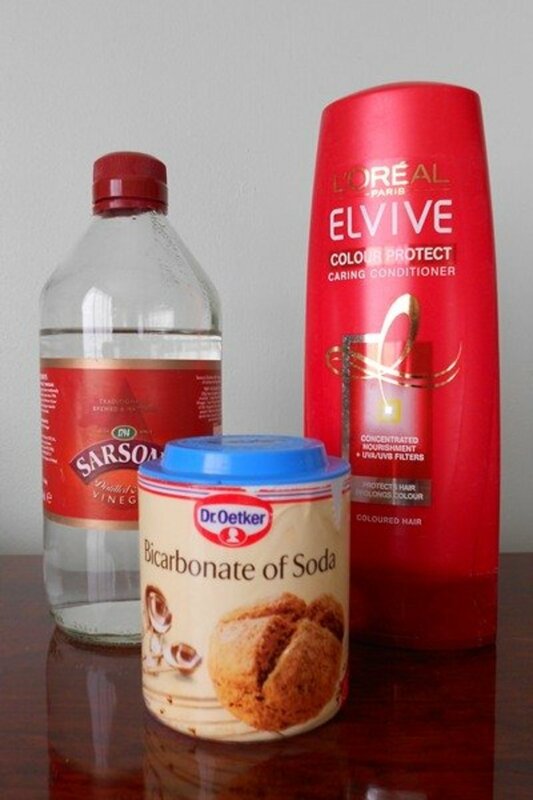 You will need to mix 2 parts hair conditioner with 3 parts vinegar and 6 parts water by stirring and not shaking. 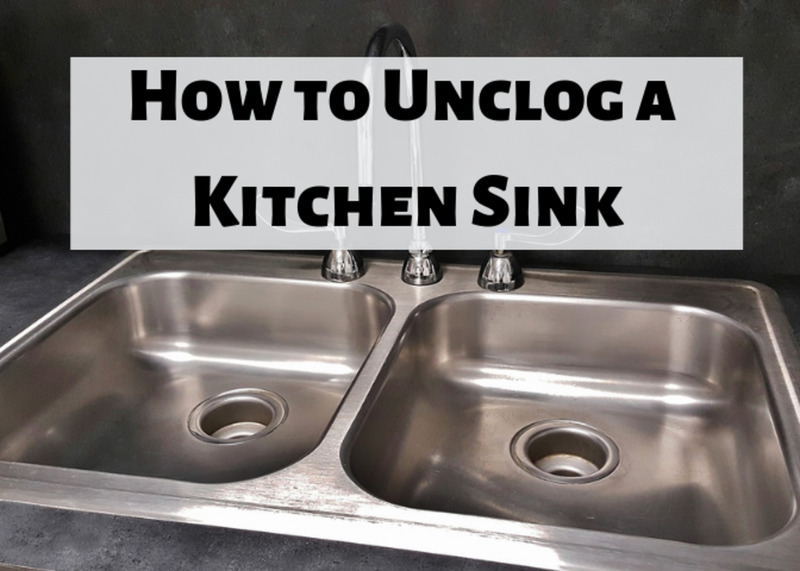 Then you can use half a cup of the solution per rinse cycle. The above three options are the most effective, but another traditional method not to be underestimated as a fabric softener is the old tennis ball trick. Whilst not, strictly speaking, a homemade remedy, but to soften your clothes, put just a couple of clean tennis balls in the dryer and you will see results. These are effective as a softener and good at stopping static cling because of the rubber in the tennis balls (this tip appears in the video below as well!). Making your own anti-static spray is not rocket science. After reading the description below, you will hate yourself for having purchased static guard spray. 2 tablespoons of liquid fabric softener (use the recipe for the home-made softener explained above). Put the water and the liquid softener into the spray bottle and shake well to produce an evenly mixed solution. You now have an anti-static spray ready for use. To stop static cling spray lightly over your clothes or even car seats. In case you do not fancy any smells you can use a natural but fragrance-free fabric softener. It should also be noted that this spray should never be used on dry-clean-only fabrics such as silk. Once a fine mixture is made, place the fabric squares inside the storage container. The easiest way is to just stack them flat in a plastic lunchbox type container. Now pour the water and softener solution over the wipes, put on the lid and swish a little to disperse the liquid. You want to end up with cloths that are not dripping wet but which are dampened thoroughly. You are now the proud producer and owner of homemade fabric softening sheets. When doing laundry, combine one load of laundry with a single fabric square to get the desired softening and static cling removal results. After a while, you may find that the fabric squares from your storage box may have dried out a little but this is normal, and from experience, will work just fine. You can reuse fabric squares by refreshing them with more of the solution. 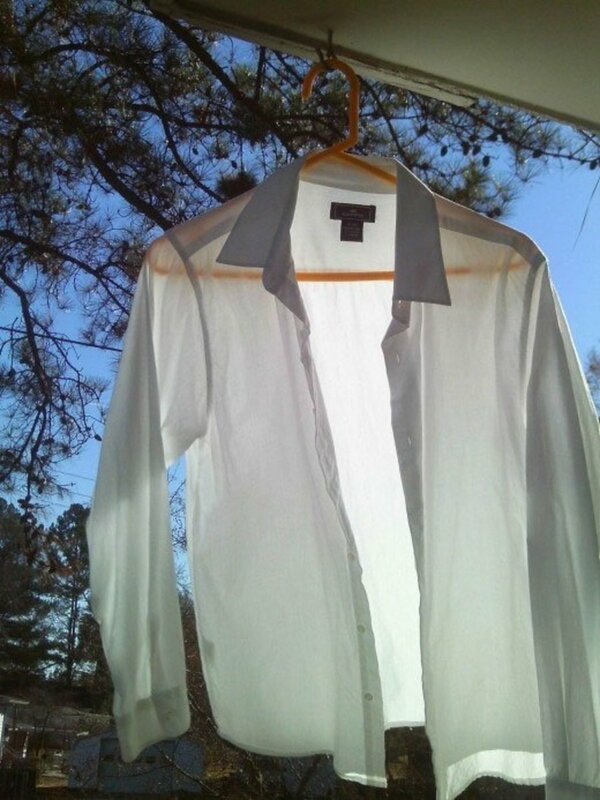 My 'Secret' Tip for Static Cling You Can Use Anywhere! If you are having problems with your skirt or dress clinging to you and riding up - which can be unflattering and embarrassing, a little hand cream can solve your problem! Often, the problem is caused because of friction building up a static charge where your dress or skirt (or its lining) rubs against your legs, particularly if you are wearing stockings or tights. Make a habit of keeping a small tube of hand cream in your purse or bag; when static cling strikes, go to the restroom and apply a little hand cream onto your legs where your skirt touches (if you are wearing stockings or tights, apply it over the top of them!). You only need a very thin film, not as much as if you were applying it to your hands for protection. It adds a little moisture, reduces friction and should solve the problem. It works for me, and the absolute best product I have tried is Avon hand cream, which contains silicone! This Video Has Some Helpful Tips On Dealing With Static! For starters, by using homemade products, you definitely know what you have and how they work. Unlike commercial cleaning products, unless you are a chemist, you probably have no idea of some of the ingredients used—or what the long-term, cumulative exposure to these chemicals might be. Secondly, most of the home-made products are multi-purpose. For instance, baking soda softens water, deodorises and removes greases, scrubs porcelain and does dozens of other things. Vinegar can also be used to clean windows, mirrors, disinfect bathrooms, kitchens just to name a few. Finally, you save on costs. The start-up cost of acquiring some of the supplies may sound out of this world, but once you have everything in order, you will be good to go. According to research findings, it is estimated that one ounce of homemade anti-static formulas cost about a tenth of the price of a similar commercial product. I am looking for an anti-static remedy for cats, can you help? Thank you for your question, there is probably enough scope for a whole new article here! A few simple tips are: 1) Use grooming tools that will not make static build-up worse (Teflon-coated combs instead of plastic, for example) 2) Moisten the cat's fur with water before grooming (most cats dislike the sound of a spray bottle, so a soft washcloth wrung out and smoothed over the fur is a good way to do this). 3) Use hand cream on your own hands before stroking or grooming your cat. 4) Check the humidity of your home and if necessary install a humidifier. Very dry air will make the problem worse. 5) Finally, a quick fix is to scrunch a pair of nylon pantyhose into a pad and wipe all over your cat's fur - this method is very effective in the short term, but it will need to be repeated daily, at least. Thank you for your comment, Jacqueline. I re-read the section you mention on making homemade anti-static spray - and realised that I had not been clear that the liquid softener required should be homemade, using the recipe I provide in the article. I have now corrected this to avoid any confusion for other readers. I am grateful to you for taking the time to comment on my article. I note from the "blog" that you say for making an anti-static spray to add liquid fabric softner but just before that you have said how toxic this can be! I am assuming you mean the liquid sofetner that was homemade? Thank you, Vanessa, for your lovely comment on my Hub and for the FB share as well! Thank you so much for the antistatic advice. I've been paying $6.85 (Australian) for 150 mls. Now I'll be making my own. August is windy here in Brisbane. I've FB shared your article so my friends can be static free, also. I don't have any information on using this anti static spray for anything other than laundry. I personally would not try it for preventing dust build up because of possible detrimental effects to wood and other surface finishes and I definitely would NOT use it on computers. Would this anti static solution also prevent dust build up and if so, how long? Can you use this anti static spray on computers, keyboards etc...? Because I think you can. Thanks CrisSp - glad to hear that my little hand cream trick works for you! Thanks for reading and commenting. Great, useful hub. Rubbing a thin film over my stockings works just fine for me. Will pass this along. Thank you. Thanks for your comment nifwlseirff, sorry to hear about the static problem - I know it can be quite painful! Thanks for your suggestions! Since moving to Germany, I've had so much trouble with static, both my hair and my clothes. And I'm always getting zapped on metal things! Thanks @emimemo and @CZCZCZ, I loved the image too and found it on Wikimedia as free to use. Thanks @frogyfish, @Nikk0 and @Stephanie Henkel for your encouragement and kind words. I think more and more of us are trying to use fewer chemicals in our lives, in our food, in our homes and in our gardens, so having more natural alternatives to commercial products on hand is something to aim for. Congratulations on your well deserved HOTD! It never occurred to me that I could make my own anti-static cling dryer sheets or fabric softener from natural ingredients. There are so many chemicals that work their way unnoticed into our daily lives...it's good to know that there are healthier alternatives! What an interesting post! ... and I love the idea of making stuff from ingredients you have in the house. Thumbs up! This information is fantastic! I do not use any commercial anti-static sheets or sprays, so your natural recipes are wonderful. Thank you so much for sharing here! Love the front picture. Many great ideas and suggestions, great hub! Sounds great! I will try it. Thank you. Thank you @RTalloni, @ComfortB and @Laura Schneider - Laura you have a black lab - we have two white JR Terriers - similar problem, I think! Thanks @kikaystuff and yes, @Hui (蕙), I agree, it is good to be resourceful and not always rely on commercial products - for many reasons! You did an awesome job with this hub. Congrats on winning HOTD, well deserved. You saved my life (I have a black Lab who sheds, even though she doesn't mean to)! I can't stand the smell of Static Guard, and neither can my dog. But, I can't just go around covered in fur all the time, either. Or vacuum 18 times per day. This is wonderful! Congrats on your Hub of the Day award for an interesting and helpful post on making an anti-static product at home. The all purpose fabric softener recipe really is a huge savings, but there are several good reasons to love these home made product recipes. thanks @nmdonders and thank you @moonlake and @ leahlefler for the HOTD congrats too - I am thrilled to have one of my hubs chosen! @CMCastro in answer to your question, it is probably best to make a small quantity that will last a week or two. Although vinegar is naturally antimicrobial, the dryer sheets won't be nice if you keep them for longer! It takes such a short time to make any of these recipes though - and you will save on storage space too! I am so impressed, I can not wait until I get my ingredients and make my own. I do have a question for you, Alison Graham- Once the ingredients are mixed together, how long does the solution last- is it perishable? I love your method for making DIY dryer sheets. I tried the Duggar method (from the TV show), and they recommend adding 3 parts water to 1 part commercial laundry softener, but this solution started to grow mold after a month. I want to try the homemade softener, as the vinegar is antimicrobial. Hopefully I won't get any mold growth from storage (and I can make a smaller batch so it will get used faster)! Congrats on HOTD. I have used the natural fabric softener for the dryer but never heard of the static cling recipe. We live in the north and with all the cold and the furnace running all the time we need something that is anti-static. The store bought stuff is awful. Voted up. These are great DYI ideas for homemade dryer sheets. I didn't know about using vinegar in the rinse cycle, but it makes sense. I like the idea of avoiding chemicals. Congrats on HOTD! Very well deserved! This is awesome. I constantly have problems with static. I mean every day. This is the coolest thing I've seen in a long time and I'll definitely try it. Thanks so much @allpurposeguru, it is true, static can be worse in winter! In the winter when indoor air is particularly dry, the fabric softener sheets don't even work very well. I'm even going to print this hub so I can try out your suggestions. What an answer to frustration I was feeling just yesterday! Voted up and useful. Thanks Dreamhowl, I appreciate the vote up. I like these ideas so much better than store-bought anti-static chemical sprays. I'll remember to try this out someday soon - it would have helped my static cling the other day, I bet. Voted up and useful!